is a factory trained Mercedes-Benz master technician and is also ASE master automotive, L1 and X1 certified with over 20 years experience with repair and restoration of Mercedes-Benz vehicles. He also has degrees in ............ He has worked for independents and two dealers in the Miami-Dade area. Having worked for dealers it became clear that the idea of a clean shop that could offer the same services as the dealer but with superior quality control, attention to detail, along with better pricing, would be a success. We hope you will find First Class Auto Service a better alternative to the dealer or your present repair facility and become lifelong clients. We offer fair pricing and only recommend needed repairs and won’t accept short cuts. We have a comfortable waiting area with internet access and HDTV. We use the latest computer diagnostic equipment and Mercedes Benz special tools to insure your vehicle will be fixed correctly the first time.  Think of us for all your Mercedes-Benz repair and service needs. have passed tough industry tests to verify their technical knowledge. It's a nationally recognized professional credential that consumers can look for when selecting a repair shop. Repair establishments that employ ASE-certified professionals display the blue and white ASE sign. Individual ASE-certified technicians can be identified by their credentials displayed in the customer waiting area and by the patches worn proudly on their uniforms. You probably trust your finances to a certified accountant - trust your car to a certified mechanic. We are proud to have ASE Certified Master Technicians at First Class Auto Service, Inc. Their proficiency qualifies us for the first prestigious "Blue Seal of Excellence" awarded in Miami-Dade County. 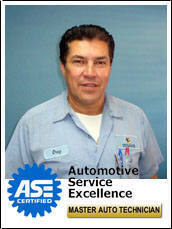 You can rest assured Luis will give you good advise on your Benz or Bimmer. 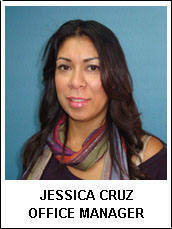 Jessica has worked at First Class Auto Service since January of 2010. As Office Manager, Jessica schedules service and repair appointments, prepares invoicing, payments, and estimates, orders parts and manages inventory and returns. Jessica also manages accounts payable and receivable. Jessica is married with Luis Cruz and is expecting her second child; she is a 1999 graduate of American Senior High School in Miami. Luis and Jessica's Top 10 Why should your car be serviced at First Class Auto Service? 1.Our primary goal is to create an exchange of abundance with you that begins with our providing the highest quality of service for the best price in order to ensure your satisfaction and is completed with referrals of your friends to First Class Auto Service. Thank you. 2.We believe in customer service. We are friendly. We do our very best to hear what you have to say about your car. 3.We provide every possible means to make it convenient for you. From Early-Bird Drop-off to shuttle service to your home or office to (almost always) same day service. 4.We have a staff that is highly trained and is constantly getting new training to hone their skills. Also, we keep up with the necessary technology in order to communicate with your vehicle. 5.We have the latest test equipment available to help us make the proper diagnosis for the problems your car may be having. 6.We believe in a VALUABLE FINAL PRODUCT. Your vehicle is test driven to ensure everything's perfect for you. 7.We have one of the longest warranties among local shops: Labor and new parts 12 months-unlimited mileage (does not cover wear items such as brakes & belts or labor for lifetime parts). 8.We believe in preventive maintenance and strive to alert you to your car's upcoming scheduled services. 9.We perform a complete vehicle inspection each time we see your car and advise you on safety issues and potential problems for the future. 10.You will not only save time and money with us but will obtain the peace of mind that comes from knowing your car is safe, reliable and optimally maintained.